As the weather begins to break, The Wetlands Institute is again gearing up for a busy year welcoming the curious to our watery wetland and coastal world. 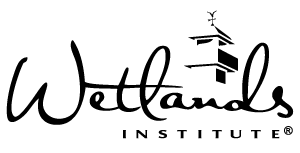 As we celebrate 50 years since the founding of The Wetlands Institute, it is an opportune time to explore our roots, and reflect upon our journey. Each cover story this year will explore a different facet of our history – educational programs, research and conservation, tourism and community partnerships. A paired story will examine where we are now on the same topic. The planning and foundational documents of the Institute tell a remarkable story of vision, perseverance, diplomacy, and a deep understanding of the value of education. In the late 1960’s, when the need for conservation of these wetlands was so keen, Herbert Mills continually spoke of the importance of engaging the community in an understanding of the value of these ecosystems. 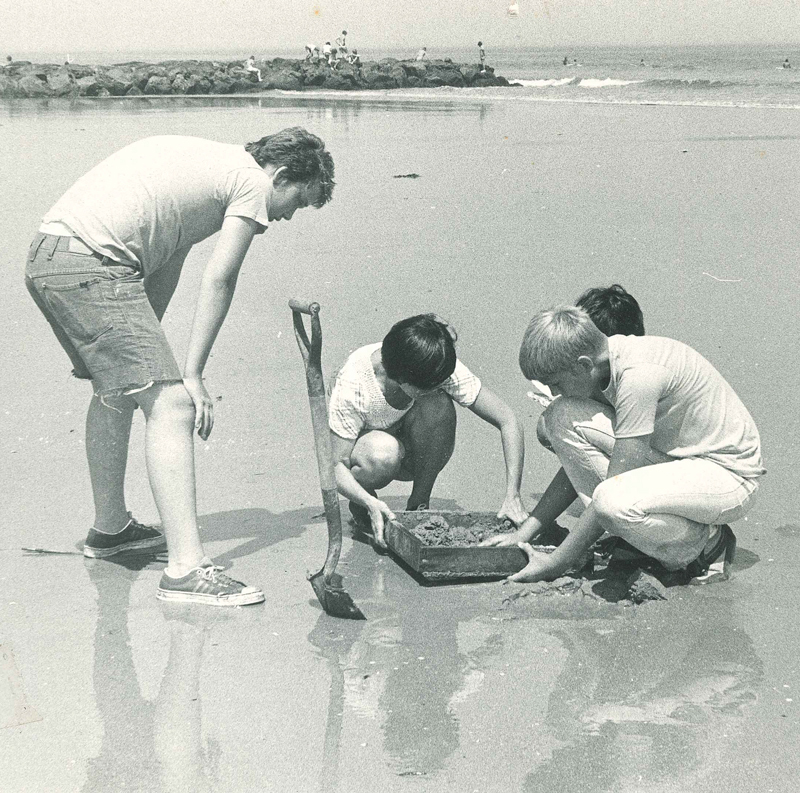 When World Wildlife Fund made its substantial purchase of wetlands here in 1968, it agreed with the New Jersey Department of Conservation and Economic Development that it would sponsor an education and research Institute devoted to shallow ocean and estuarine studies. In numerous speeches about the project, Mills stressed the need for lectures and workshops for the general public to meet the growing interest in our natural environment and give people a better understanding of the importance of these ecosystems in our daily lives. 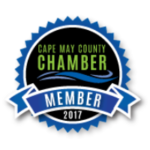 This focus on providing opportunities for exploration and discovery to showcase the importance of these marshes and coastal ecosystems in our daily lives has been at the core of educational programming throughout our history. A detailed history of the earliest programs comes from a report to the Charles Culpeper Foundation prepared by the first director of the Institute, Sidney Herman in June, 1977. The Culpeper Foundation made a substantial grant to the Institute to purchase educational equipment and supplies, and hire the first education staff – a full-time Public Education Coordinator. The Institute focused early programming on public lectures and workshops. These lectures were held year round and drew large crowds on Saturday evenings. Group programs were among the earliest offerings of the Institute and drew heavily from primary and secondary schools, scout groups, nature clubs, and conservation groups. 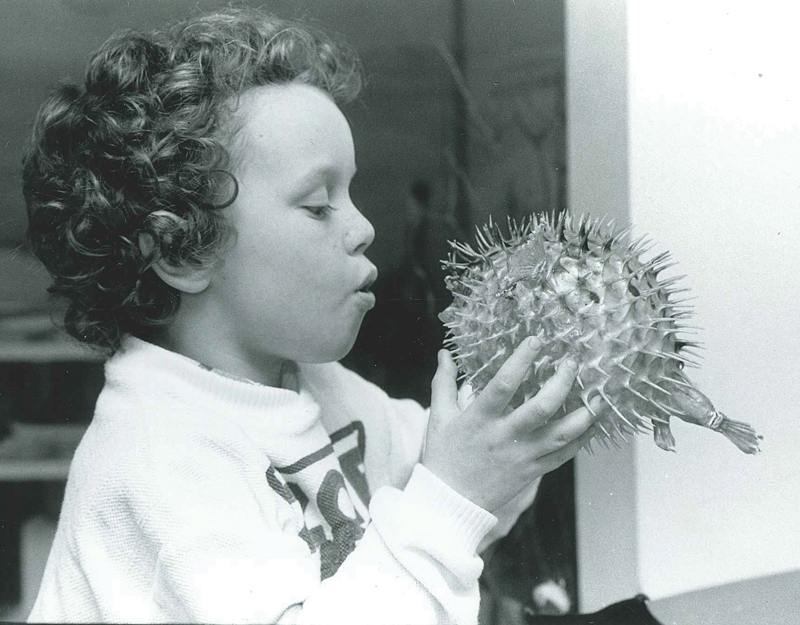 In a precursor to Summer Nature Programs, in the summer of 1977, The Wetlands Institute offered 5-day mini-courses in marine ecology for children in grades K-12. K-2nd grades participated in nature walks, storytelling, and arts and crafts with seashore items, while older groups spent time on field trips exploring and discussing ecology and marine life. Adult education courses including “Birding in New Jersey” was a popular offering, as was “Marine Ecology” taught by scientists at the Institute. Winter courses included “What You Always Wanted to Know About Fish” and “Astronomy” and included lectures and laboratory work. The program offerings and structure initiated in the earliest days of the Institute have changed over the years, but they have also remained true to the objective of providing opportunities for the public to explore and appreciate these environments so that they too will want to preserve and protect them.